Do you have a small room in your home that you don’t know what to do with? With a bit of creativity and imagination, you can transform a small room into a cosy sanctuary where you can go to escape the stresses of everyday life, or even turn it into a small office or playroom? Your small room has not got enough space I hear you say? It didn’t stop these creative individuals below! Do you want to escape from household chores or the children for a little while to concentrate on your work? Do you want to keep your paperwork more organised? 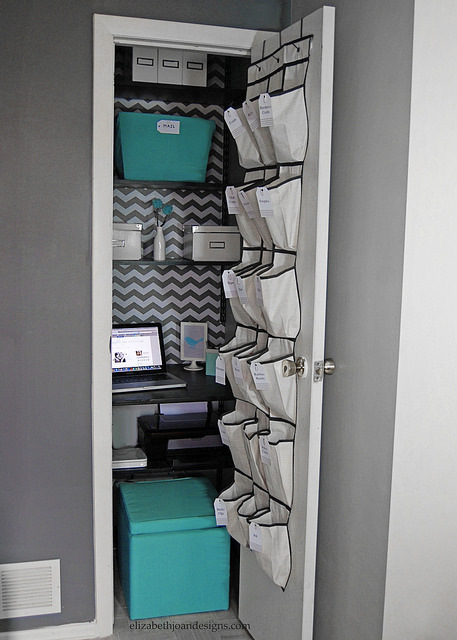 Elizabeth Joan Designs has come up with a fantastic idea to create an office in a wardrobe to help you get away and focus all your attention on your work. So if you have a wardrobe that contains a load of junk that you never use or a wardrobe that isn’t used at all, this is a perfect idea, especially for you business men and women. 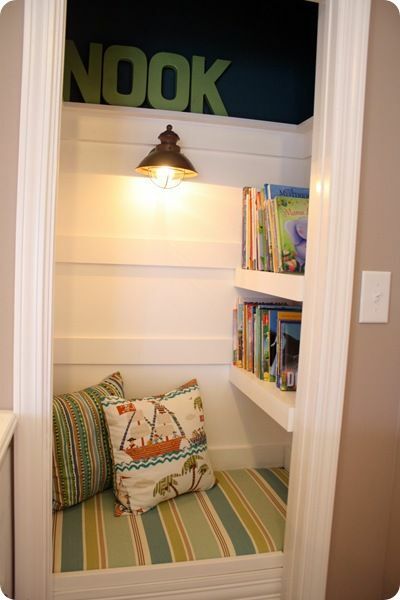 If you don’t need wardrobe space, you could transform it into a reading nook to make reading time more exciting for you and your children, just like Thrifty Decor Chick. A reading nook will create a more relaxed atmosphere when reading one of your favourite novels and help to block out distractions. 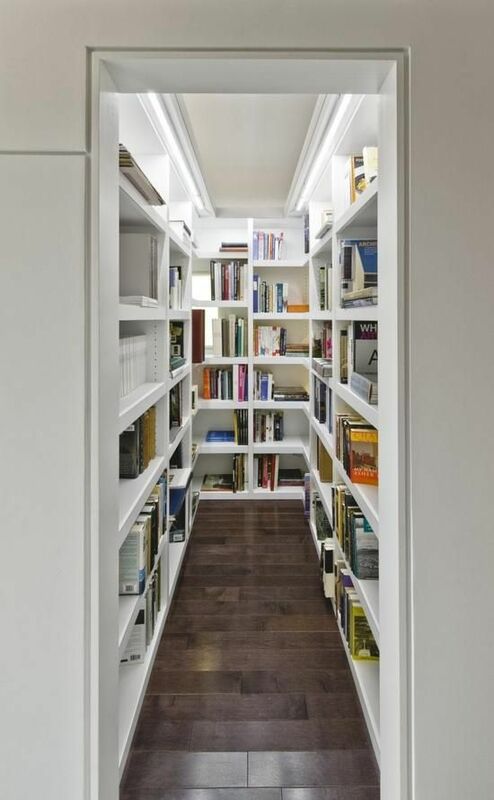 You could add a few cushions in there to make it as comfortable as possible, and shelves to hold your books. 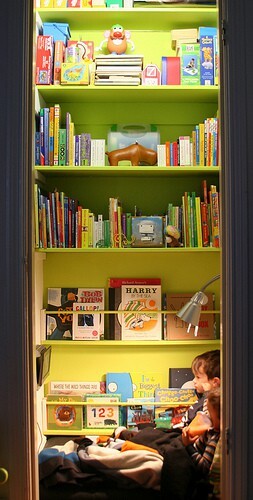 Turn your small room into a play den for your kiddy-winks and be inspired by Little Hell Raiser. You could fill it with bright colours, comfy bean bags, cushions, stationary, books, their artwork etc – it could be the perfect room for them to get creative and make mess without you worrying too much about them ruining the beige carpets or a piece of furniture. Are you an avid reader? Are you constantly going to the library? Do you have so many books that you don’t know what to do with them? Then here is your answer. This is titled ‘The Echo House’ by Kariouk Associates. It really adds luxury to your home. You could even organise the books to suit you. That walk in wardrobe you’ve always wanted – now is the time to get one. The spare room that you have no idea what to do with (until you read this post, obviously) can be transformed into your own personal dressing room like this one from Stylizimo. Your other half will no longer have the right to complain about how many clothes you have all over the bedroom, as you’ll have them in your own small room where you keep them neatly organised and can also get dressed in – there is no need for your other half to even go in there! 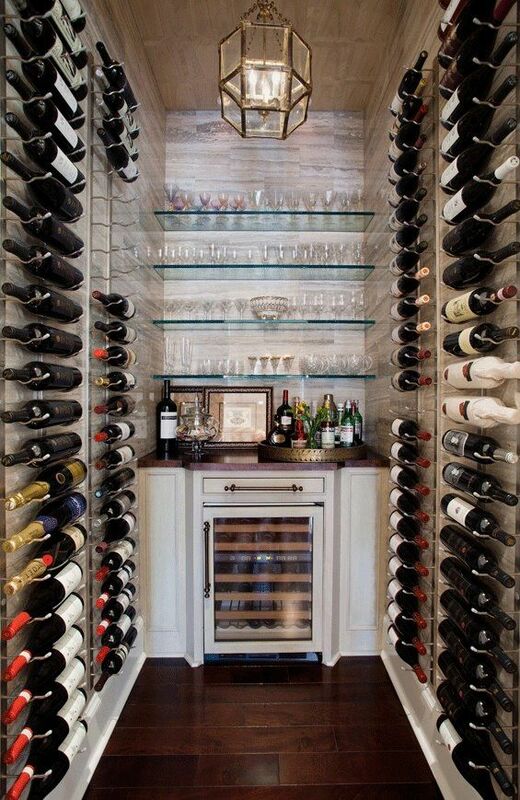 If you’re regularly hosting parties and having to nip to the shops to get more and more wine and other alcoholic beverages, why not bulk buy on your next visit and transform your small room into a bar and wine cellar? It will be of envy to all your friends, especially those who enjoy a good tipple. Just because the room is small, it doesn’t mean you have to rule it out as a bedroom. There is a range of smart, space-saving furniture you can purchase from the likes of Ikea. The image above shows a raised bed so that you can add more furniture around and underneath it – great idea! There are tonnes of ways to add a little creativity into a small space to make it a purposeful addition to your home. Have you tried any of these? Is there anything we’ve missed? Sam Atherton has 16 articles.